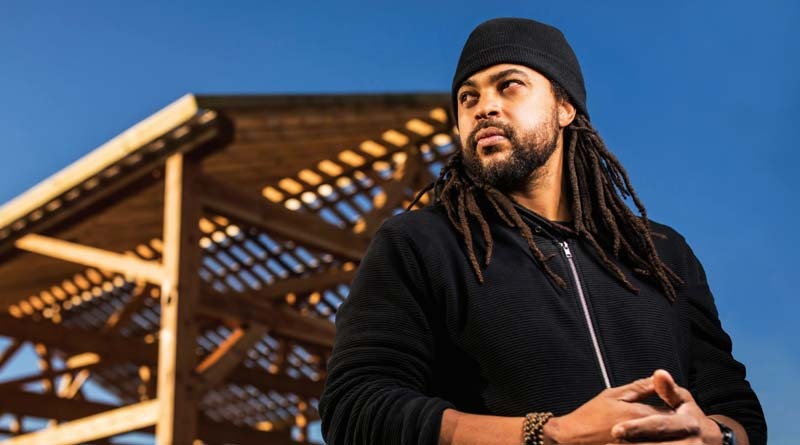 PAUL, Minn. — The U.S. Green Building Council (USGBC) recently announced that architect, educator and social change activist Emmanuel Pratt will keynote the opening plenary for its annual Green Schools Conference & Expo (GSCE). Pratt is co-founder and executive director of the Sweet Water Foundation, a Chicago-based organization that transforms vacant spaces and abandoned buildings into economically and ecologically productive and sustainable community assets. Pratt’s professional and academic work has involved explorations and investigations in such topics as architecture, urbanization, race and identity, and gentrification. As the largest conference for green schools advocates in the country, GSCE offers an opportunity for attendees to learn creative strategies that support healthy, sustainable schools. With a unique focus on occupant and student engagement, health in the built environment, waste management and energy conservation, education sessions at GSCE are relevant for industry leaders working across sectors. Co-locating with the IMPACT conference, both events will bring together a powerful group of advocates and professionals dedicated to creating a more sustainable world. Also speaking at the joint conference is renowned climate-change photographer Zaria Forman, USGBC president and CEO Mahesh Ramanujam and public opinion researcher David Bluestone of ClearPath Strategies. Attendees will also participate in education sessions led by acclaimed scholars and practitioners in both the education and green building industry. The co-location of the two conferences will bring together experts from diverse industries within the green building world for a unique opportunity of collaboration and networking. GSCE is the only national event to bring together all the players involved in making green schools a reality: people who lead, operate, build and teach in U.S. schools. GSCE is produced in partnership between the Center for Green Schools at USGBC and the Green Schools National Network.